​What an amazing pen Patrick O'Brian has to create for our imaginations such two characters, friends and foe at the same time. Aubrey and Maturin has in 20 books captured our fascination. Striding across the pages of 20 magnificent novels we have the totally contrasting and utterly different characters of Captain Jack Aubrey, Royal Navy and Dr. Stephen Maturin, the Ship's Surgeon, Spy and Naturalist. The two, must celebrate nightly at the phenomenal good luck of being found by Patrick O'Brian, one of the finest story tellers of the 20th century with a masterful ear for the dialogue of 19th century England. Note: No. 21 book in the series was published after the death of Patrick O'Brian from his manuscript. The movie, Master and Commander, gives only a hint of the complexity of Aubrey and Maturin, the one a stumbling doofus on land yet cunning strategist and dynamic leader in the desperate world of Nelson's navy. The other, an Irish Doctor hating the English King but despising Bonaparte even more for what he had done to Catalonia, his second home. Thrown together as utter opposites, the two tapped dance, flamingoed and ball roomed dance through land and sea adventures painted in precise but never boring detail by OBrian's clever paint brush. If you have seen the movie and not read any of Patrick O'Brian's books, get this movie tie-in edition. You will see a glimpse of these two characters and once you start reading this series, you will go through 20 of them. This is the first book in the series. Know that the movie, Master and Commander, is based not just on this book alone. The clever and shadowy river that flows through the novels is Maturin's spying on the evil forces of the French while Aubrey carefully eviscerates their 3 masters with trickery and catastrophic violence. A perfect gentleman except when fighting. Incredibly, the voice of Jane Austen is constantly heard in the onshore shenanigans of Aubrey on his country estate in southern England. His wife and mother in law have all of the pretensions in society that demonstrated equal amounts of pride and prejudice. O'Brian's understanding of the social structure of England at the time is a perfect counter foil to his incredible knowledge of the wooden ships and iron men that made the island the master of the world. The natural contest between Maturin, the Irish Catalan patriot buried in the world of Tom Payne and the rights of man comes into cutting but often hilarious conflict with Aubrey's necessary obstinacy in the right of order, the importance of kings and the absolute necessity of iron discipline. Each novel has its moment of conflict and the dialogue between them must surely give a political portrait of that era. 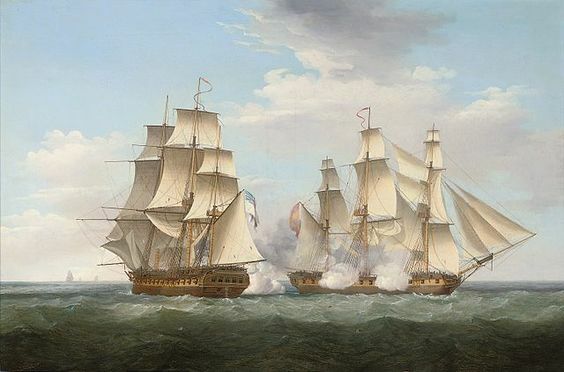 Just like many officers of the British navy, John "Jack" Aubrey started early in the ship and climbed his way up to Rear Admiral in the Royal Navy. A great player of violin as shown in the movie Master and Commander, Patrick O'Brian pictured him as constantly mis-splicing proverbs which often appeared in his dialogues with Maturin. 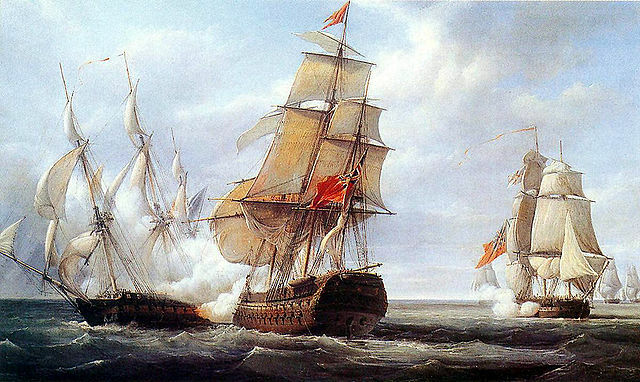 The novels in the series narrated his changes in command and his adventures at sea. He was portrayed as a large man, full of energy and gregariousness, but has a simple personality and a deep love for the naval tradition. He was a fighting captain and was dubbed as Lucky Jack Aubrey because of his successes. Though brilliant at sea, he was always in trouble when out in land. 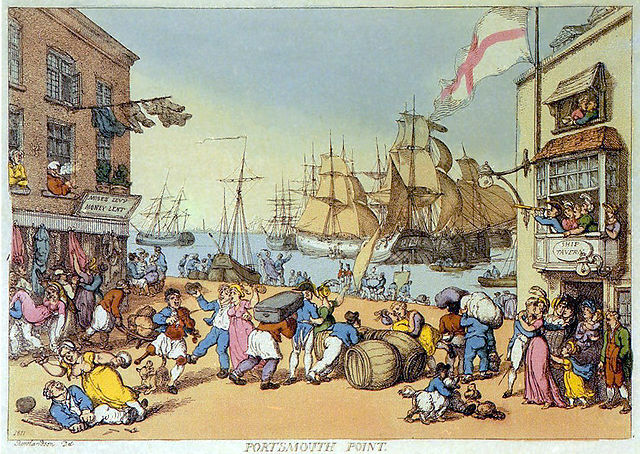 Famous for his impertinent remarks and terrible financial decisions while at home, he was daring and immensely successful at sea and his men had great respect for him. Stephen Maturin sometimes called Don Esteban Maturin y Domanova or Etienne Domanova is the illigitimate son of anIrish officer serving in the Spanish army with a Catalan lady. He lived in Cahirciveen, Ireland as a boy with a family of pig herders but later as a teen, spent years in Lleida, Catalonia with his grandmother, in Barcelona with his uncle and in Ullastret with his godfather. After receiving a classical education from the Benedictines, he moved back to Ireland to take up premedical studies which later on enhanced with further training in Paris. He was there in Paris during the outbreak of the French Revolution of which he was initially a supporter. Later on, he became a strong opponent of Bonaparte's rule and also an advocate for independence of Catalan. These experiences gave Maturin fluency in Catalan, English, French, Irish, Latin and Spanish. 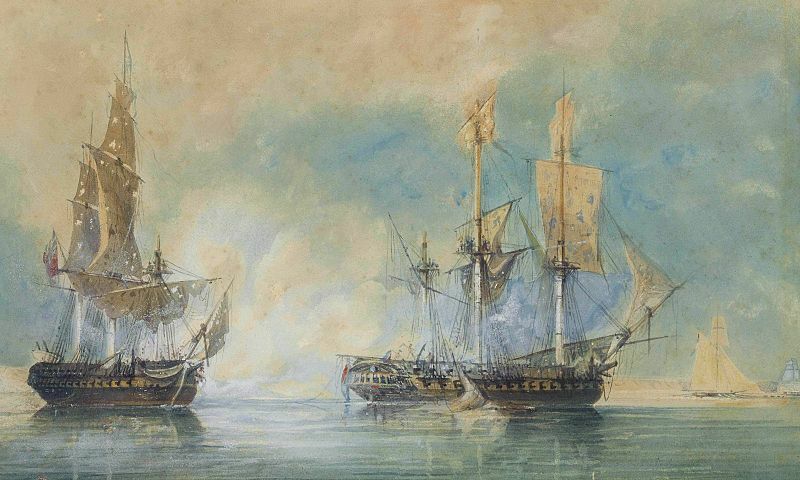 A chance meeting with Jack Aubrey gained him the position of surgeon aboard HMS Sophie. But he was not just a surgeon but also an intelligence agent, a good one at that and refused to get money for such services. He was also a member of the Royal Society as a naturalist. What I like most is he is accomplished in playing the cello, his favourite instrument and the flute and piano as well. Maturin loves to experiment in drugs, spends very little on clothes even after he received considerable share in the ship's prize money and also inherited a fortune from his godfather and is very clumsy. You just have to allow the novels to unravel this character for you. Here's a video of the final moment between Aubrey and Maturin. This highly acclaimed writer ended in Rousillion, France in his last years. As my husband is an O'Brian fan, we drove through there just to see the world of this famous creator of these two characters, Aubrey and Maturin.